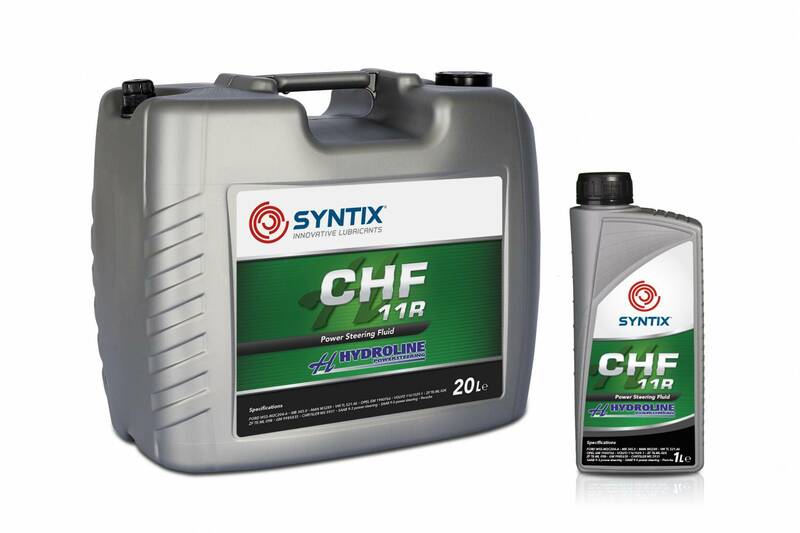 SYNTIX Lubricants and Hydroline Powersteering joined forces with a high quality powersteering fluid. In close coorperation with Hydroline Powersteering we have specially made a high quality power steering fluid. This product will be presented with Hydroline's own branding and the packaging design will also represent the strong SYNTIX identity, hence the name "Joint Label". This high quality power steering fluid has a very high viscosity index, an exceptional oxidation stability, anti-foam and anti-rust properties. It has an unique friction reducing additive for reducing the wear and noise production of the hydraulic pump. Apart from their wide range of “street use” power steering services and sales activities Hydroline is also very well known in motorsport. From Le Mans 24H to the Megane Trophy, this high-end company delivers quality products and service. Syntix is proud to announce this partnership.